This entry was posted on June 12, 2018 at 6:14 am and is filed under Deep political thought, Derision, Feckin' eejits. You can follow any responses to this entry through the RSS 2.0 feed. You can leave a response, or trackback from your own site. While I’m no fan of “Orange Hitler” at least he (as far as we know) didn’t faint or barf on anyone while in Singapore. And there was a rare moment of truth afterward when he said something about knowing whether this was all worth it in a few months, though he’d probably make up some excuse to justify it either way. I can’t fault the guy for having the guts to go there and meet Lil’ Rocket Man face-to-face, but at this point he seems to have caved in on quite a bit in exchange for vague promises. Now we’ll wait to find out who is the bigger liar and con man. Any bets? What worries me now is if/when “Orange Hitler” realizes he’s been conned, will he want to unleash his “fire and fury”? This was strictly for the rubes, on a pair with a magician sawing a woman in half. Their respective audiences will swallow it, but near-beer has more substance. Ayuh. Il Douche needs a distraction, one of his famous deals. Kim needs … something. Not quite sure what, actually. He may simply be buying time. I love that quote. It describes most of my columns. 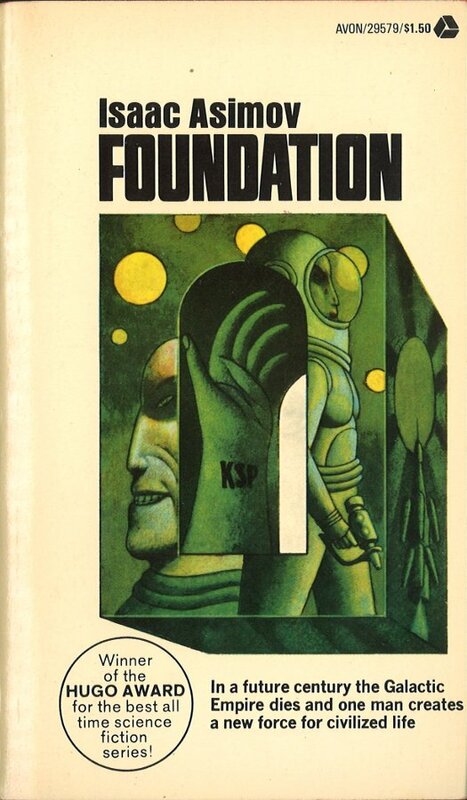 Issac Asimov’s science fiction comes to my frequently! Scary. Sounds like many of the Andy Hardy movies. There is a crisis (need money for the prom); so Mickey Rooney and Judy Garland decide to put on a show just before the deadline. And it all happens in a week. What could go wrong? To balance out something without value with something very valuable, let’s all wish Bud a speedy arrival to the parched Southwest. O, yes, please, and thank you. Oh, and so is Asimov. “There is a cult of ignorance in the United States, and there has always been. The strain of anti-intellectualism has been a constant thread winding its way through our political and cultural life, nurtured by the false notion that democracy means that ‘my ignorance is just as good as your knowledge.”. ― Isaac Asimov. Geez…I better start reading more of his writing.